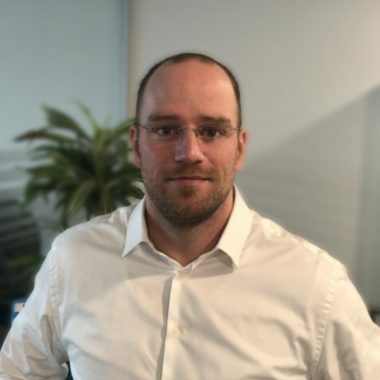 Christian Fuchs is specialized in Enterprise Information Management. In the challenging age of digital transformation, he enables companies to leverage information to achieve corporate goals. He is an expert in establishing end-to-end solutions for best practice information management.